For most people the purchase of a home represents much more than a good financial investment. Buying a home is the realization of a dream — a dream tied to a vision of the future that is filled with optimism and joy. Lacey Yerbey Williams has been in the business of helping people realize those dreams since 2008 when she launched Yerbey Realty in Chattanooga. 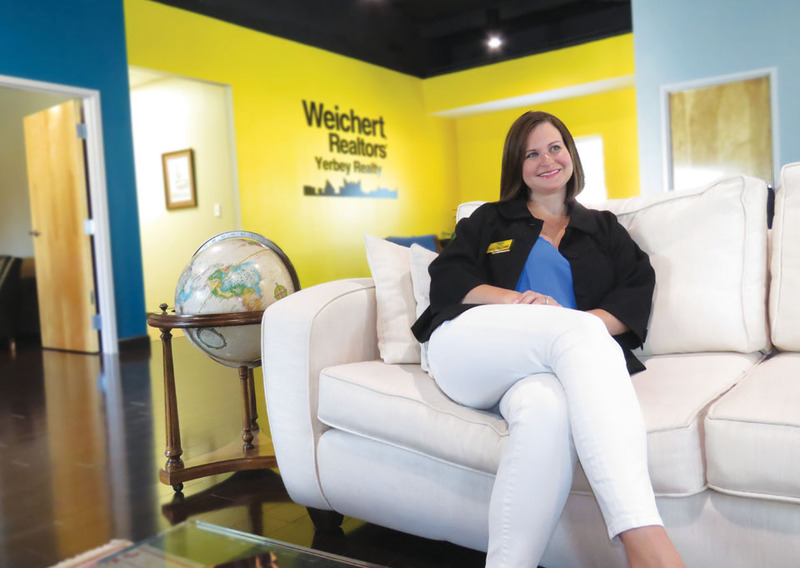 After Lacey and her father, Gary, toured the Weichert home office in Morris Plains, New Jersey, they decided they wanted to be part of the company that had a national and even international imprint. 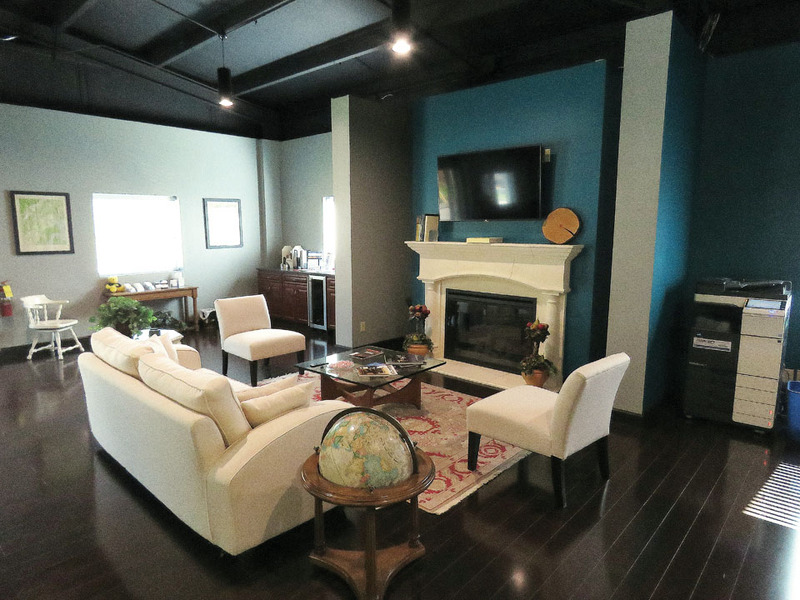 Weichert, Realtors – Yerbey Realty officially opened its doors in October of 2014. The company that Lacey founded has now tripled in size with real estate agents who specialize in residential as well as commercial properties. Focusing on the customer, those agents prefer working with their clients on a face-to-face basis whenever possible, even in today’s tech-centered world, trying to make the entire process as smooth and stress-free as possible.